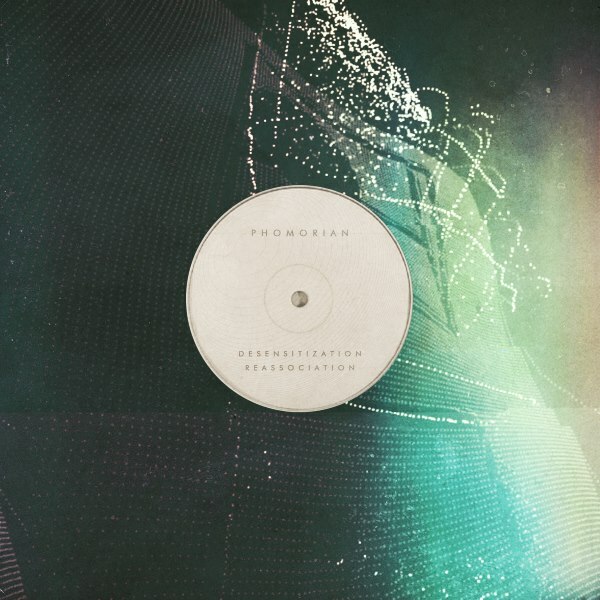 Phomorian - Desensitization Reassociation - BFW recordings netlabel - ambient shoegaze indie experimental electronica - music is free! All tracks written, produced and mixed by Mangu Díaz. Special thanks to Prozac for the help with the mastering. The debut on BFW from Spanish musician Mangu Díaz. 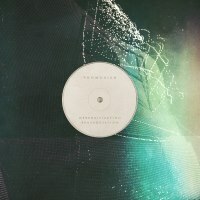 A collection of five tracks that mix ambient, IDM, glitch and experimental ideas. This is an impressive and energetic debut. We look forward to hearing more. Turn it up and listen!